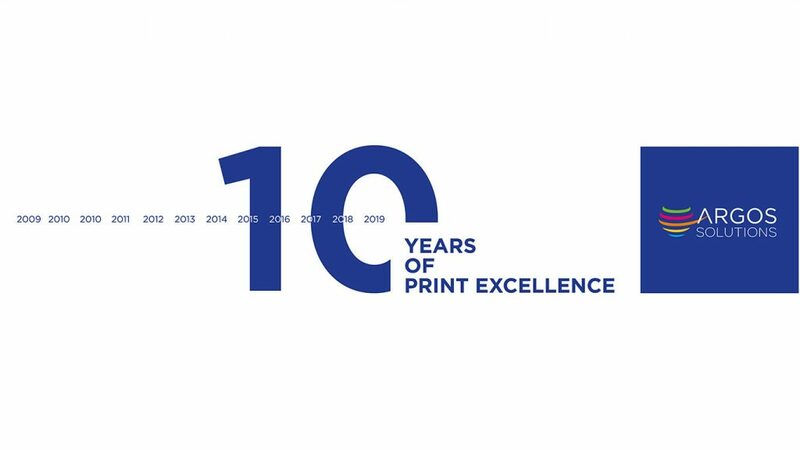 Argos Solutions is proud to announce its 10th anniversary as an international, leading finishing equipment manufacturer. “Prior to 2010, there were only some coating competitors: mostly in Asia.”, Tony Michiels, Argos’ Solutions founder, said. In the role of a pioneer in this fast moving business sector, Tony Michiels was behind the first revolutionary European Coating System which changed the lives of numerous professional printers by developping a unique Cold UV lamp system Coater. 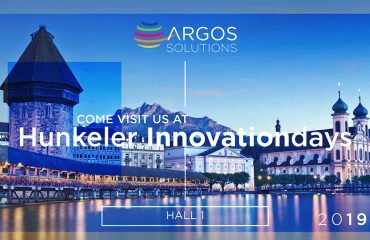 Since then, Argos has never stopped investing in research and development of high speed coaters, and is now proud to be a growing industry player in Europe and North America, with distributors in UK, USA, Germany and Sweden. “With export sales exceeding 95 percent of total sales, Argos is principally active abroad”, Tony Michiels declared. 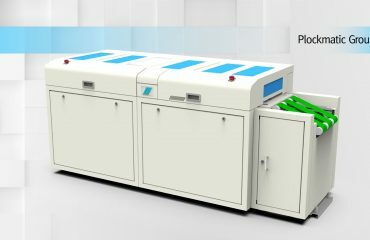 Argos Coaters’ with key characteristics including sustainability, reliability and cost-efficiency, are gaining immense popularity and recognition in the printing sector. Argos makes a point of honour to seek the best possible finishing solutions combining state-of-the-art components such as LED technology for low energy consumption and Cold UV Lamp System as a best alternative to plastic lamination. These remarkable features make it possible to maximise line productivity, reduce maintenance and make significant savings on the running costs. As a matter of fact, Argos customers state that the Argos Coaters are having the lowest cost per page for consumables, ten times less than any other roller coater in the market. The figures speak for themselves: 180 coaters sold to all four corners of the world, 14 full-time employees in the European and the US manufacturing plant, and a turnover that has more than doubled since 2014. And it does not stop here now Argos made a joint adventure with Plockmatic in Sweden in order to have a worldwide coverage in sales and support. Thank you to everyone who has contributed to these 10 years of success of Argos Solutions. 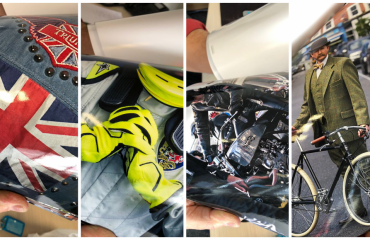 Founded by Tony Michiels in 2009, the Argos Team with an average of 25 years of experience in paper finishing solutions, is today a key player in the specialized market of Webcleaning devices and UV & LED Coating machinery for the digital print industry.